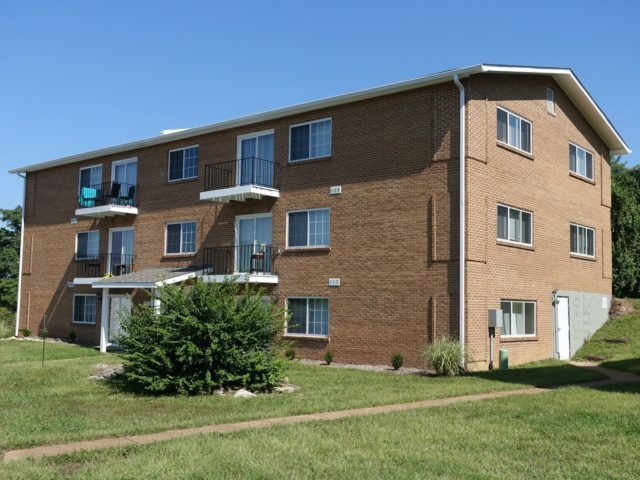 Koeneman Place Apartments is located right next to beautiful Koeneman Park and within walking distance of Buzz Westfall shopping center, a grocery store, and a bus stop, yet is nestled into a quiet corner of North County with little traffic and lots of common ground to enjoy. 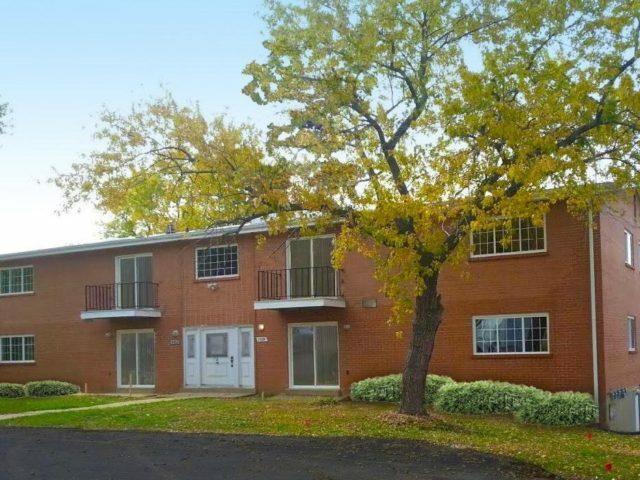 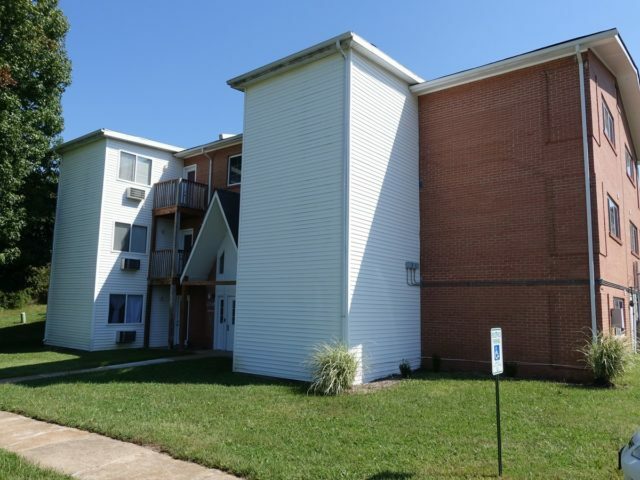 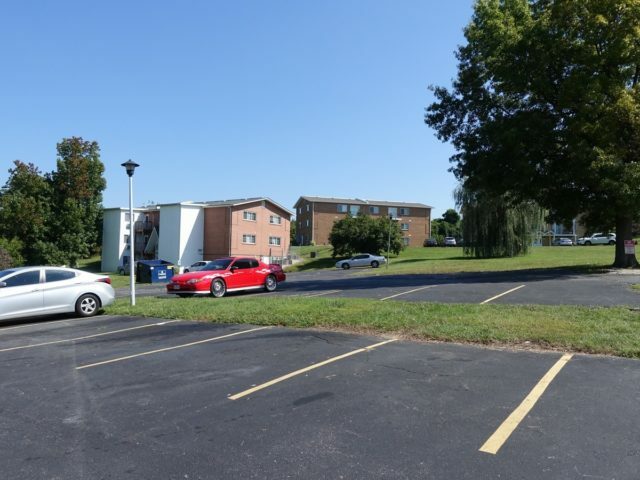 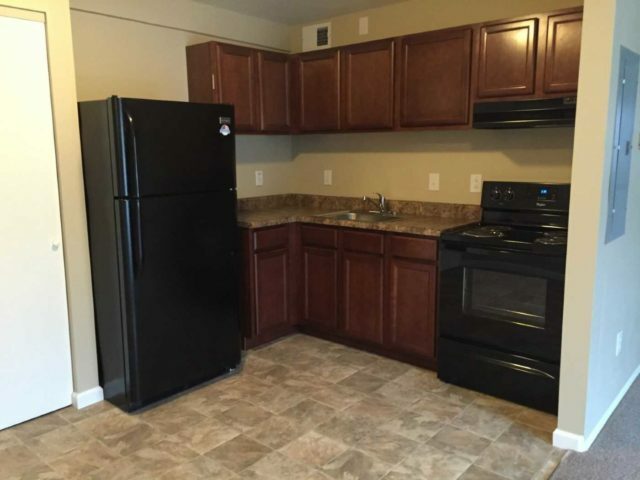 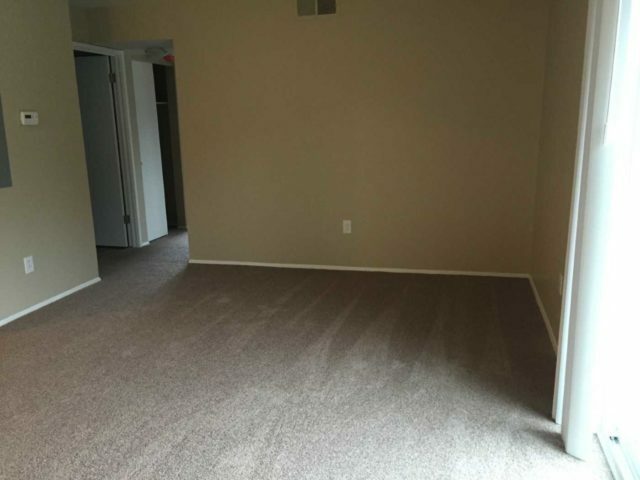 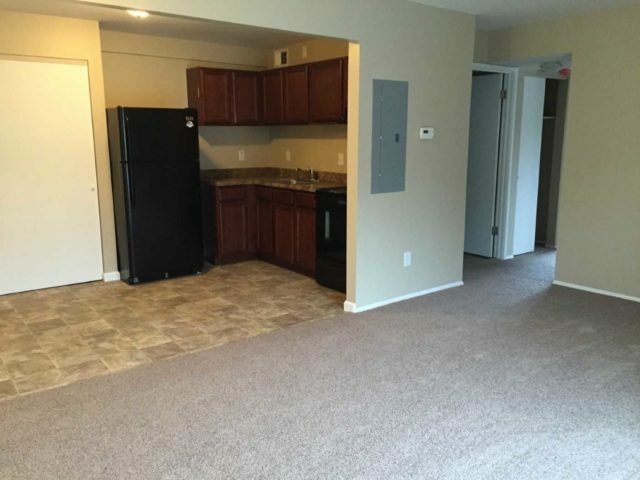 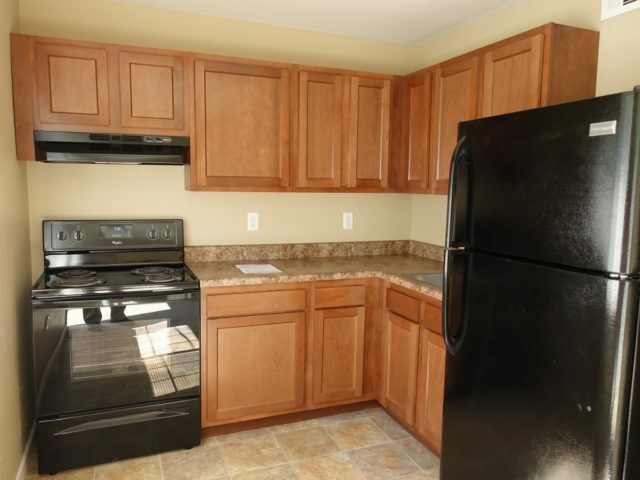 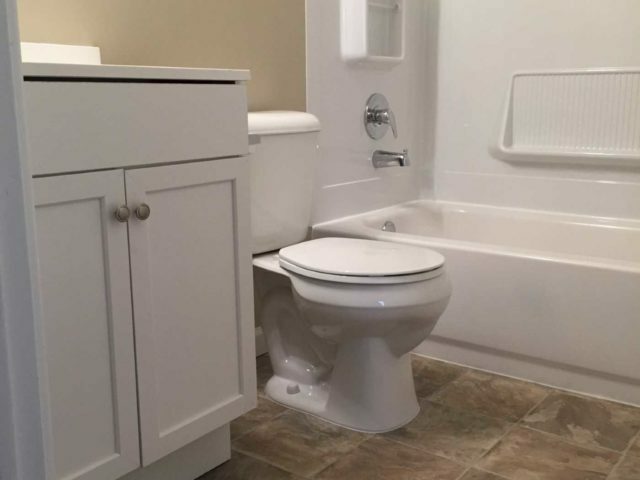 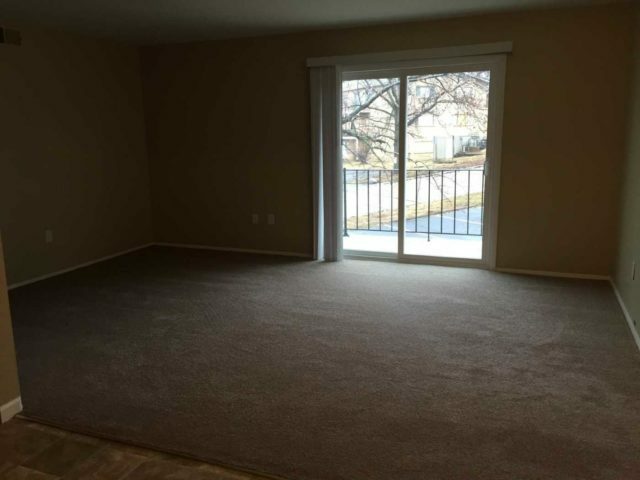 All new cabinets, flooring, fixtures and appliances await you in your new apartment as well as amenities such as on-site laundry, off-street parking, newly updated central air-conditioning/heating and open floor plans. 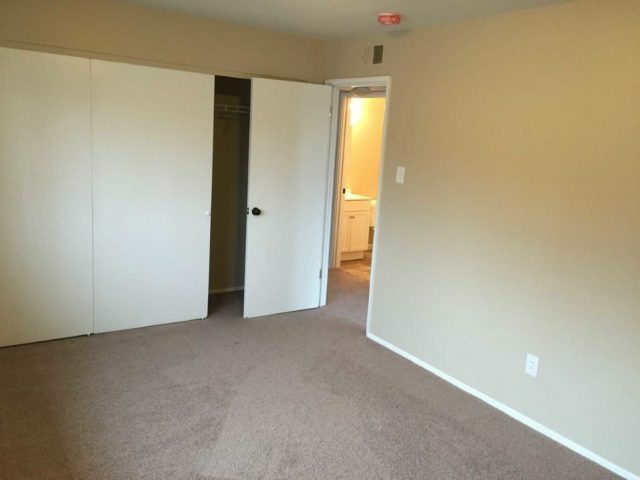 1 & 2 bedroom units starting at $595. 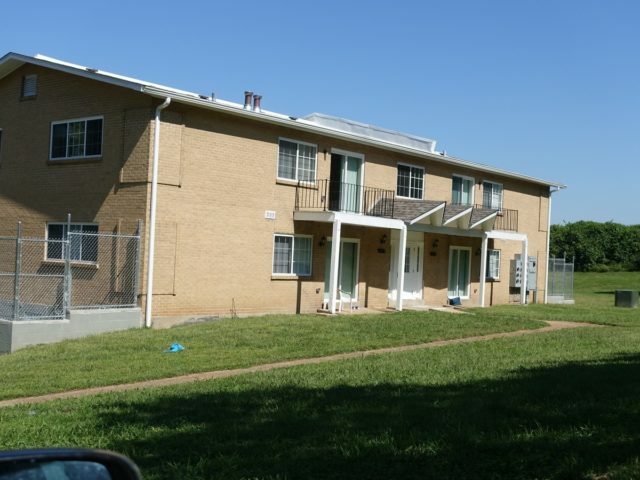 Please call us for more information at (314) 457-3525.